Rachel Dolezal’s True Ethnicity Revealed! 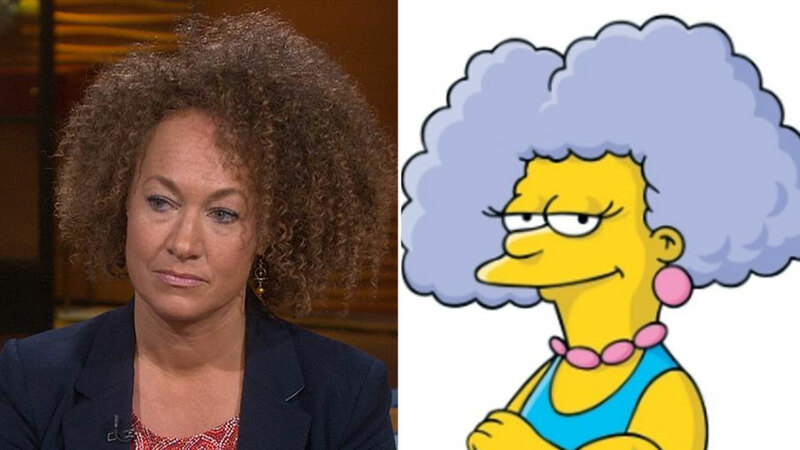 With her Jergens Natural Glow Moisturizer™ and Ogilvie Home Perm™ working overtime, everyone’s favorite ‘transracial’ illusionist/future Dancing with the Stars contestant Rachel Dolezal sat down with Matt Lauer on the Today show and revealed her true ancestral lineage traces all the way back to … Marge Simpson‘s sister Selma Bouvier. Doh! See, she really is a funny character.